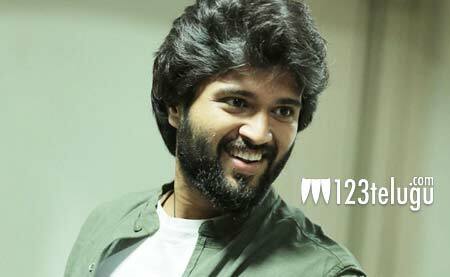 Young Telugu hero eyeing Kollywood? After a few impressive cameos in several films, young hero Vijay Deverakonda shot to fame with his endearing performance in last year’s Pelli Choopulu. The actor has signed at least six movies with top banners. Now, it looks like Vijay is eyeing a career in Kollywood. During a recently concluded awards function, Vijay was wishing his Tamil actor friend on his upcoming film. An anchor who was around had asked Vijay if he will ever be acting in Tamil films. To this, Vijay reportedly replied saying that he is “already working on it”. Vijay’s next film, Arjun Reddy, is slated for its release soon and the promotional blitzkrieg will begin soon.